We are here to help with all your paintball needs. If you are a new player just looking to try the game with a rental outing or looking for quality gear to start your setup, let us take the guesswork out and put your mind at ease. If you are an experienced player looking for expert advice on equipment to take your game to the next level or performance tuning of your existing rigs, let Saints Paintball steer you in the right direction. Come by today and see why Saints Paintball is Utah’s largest and longest running paintball store and Utah’s choice for rentals, paintballs, compressed air & CO2 fills, repairs, onsite event support, and advice on the latest gear. What can we do for you? Looking for an activity that everyone will remember? Get out and play paintball. Our rental packages deliver the best value anywhere in Utah. Get a group together and take advantage of our group discounts to get even more value. Book your awesome outing for the perfect time online today. Don't have a bad day due to old paintballs from the back of a big box retailer. We carry the freshest paintballs for a better value than anyone else. While you’re picking out the best paint in Utah, get your tanks filled for the best prices. 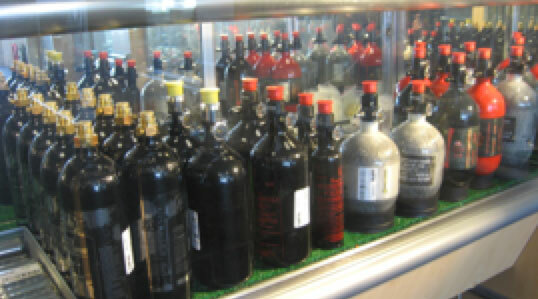 We fill CO2 and compressed air tanks of all sizes. Stop by today. No one does more repairs on a broader range of paintball equipment than our experts. 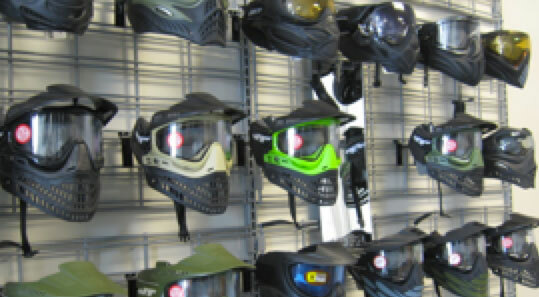 With more than 70 years of experience in paintball, let our staff save you the hassle and trouble of fixing your gear. Let us get your equipment fixed and tuned so you can focus on getting back out and playing. "Great service and reasonable prices. They were patient with me and gave me a good perspective on the gear that I should buy. They didn't try to get me to buy their most expensive gun, and as someone who is just getting back into paintball, I respect that." "These guys are top notch. From the moment you walk in they acknowledge you and try and help you find the gear that is right for YOU. I have only been here 3 times but each time the owner knew my name, that means something. If you need a piece of gear that is out of stock they will gladly order it for you. Cant go wrong with Saints!" "Excellent store. 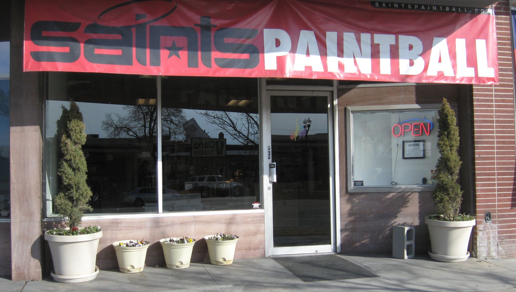 I visit Saints regularly because they have high quality paint at a price that beats amazon and other websites. The staff has always had an answer to every question I have asked. I bought a gun there last year. Shortly after the purchase I noticed an issue with the gun and I took it in. It turned out to be a manufacturing defect and they were able to fix it very quickly. 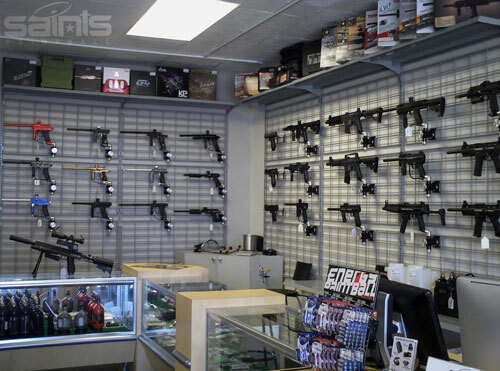 I would absolutely recommend this store to anyone who is interested in playing paintball." 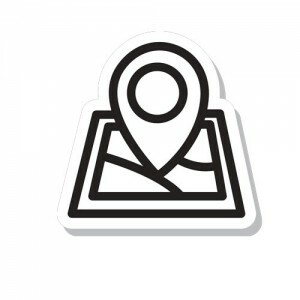 We created this map to help you find the best places to play. All these fields are considered “renegade” fields (with the exception of the Desert Edge field), meaning, you’ll need to bring all your own gear, air, and paintballs. There are no refs or anyone managing these fields, nor are there chronographs to make sure everyone is shooting under 300 fps. Players need to be prepared to bring everything they need with them to the field.